Welcome to Country Time Cycle. We Speak Bike. You asked, we listened – Country Time Now Offers Bike Rentals! 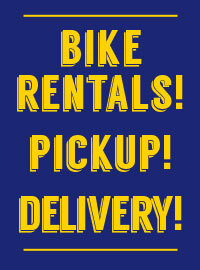 Plus, we now also offer Pickup & Delivery Service on everything from bike purchases to rentals to maintenance and repair.  So whether you need a bike for a bit or a hand out of a jam, we’re here – and there – for you! Same Country Time Quality, Now Door-to-Door! Need a Bike? Need a Hand? Contact Us! We’ve got lots of new bikes in stock right now, including the all-new Liv Suede. 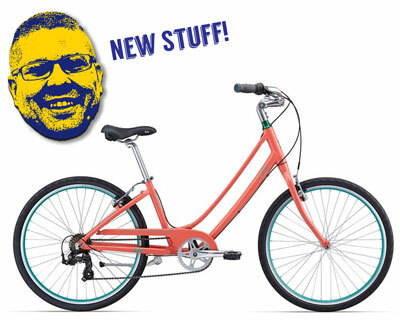 Liv (Giant’s Women’s line) has launched this popular model to rave reviews, and it’s perfect not only for urban riding, but it’s a great ‘get around town’ or ‘go to the beach model’ for lazy summer days right here on the North Fork. Part of the bike’s appeal lies in its unique geometry that enables the rider to sit in an upright position, with her feet farther forward than on a typical road or mountain bike. This allows stable, sure contact as the rider can put her feet flat on the ground (rather than just her toes) while in the saddle, and also makes it easier for quick stops and starts. The Liv Suede is in stock right now, so come on in for a test drive! Hey! Thanks for Helping Us Win!